According to a report by Reuters earlier this month, Zhejiang-China based CFMOTO Motor Co. Ltd planned “to raise up to 454.3 million yuan ($67.53 million) in initial Shanghai share offering at 13.63 yuan per share.” Follow the stock, traded on the Shanghai Stock Exchange as of Aug. 18, on Yahoo Finance by clicking here. Read the Reuters briefing here. 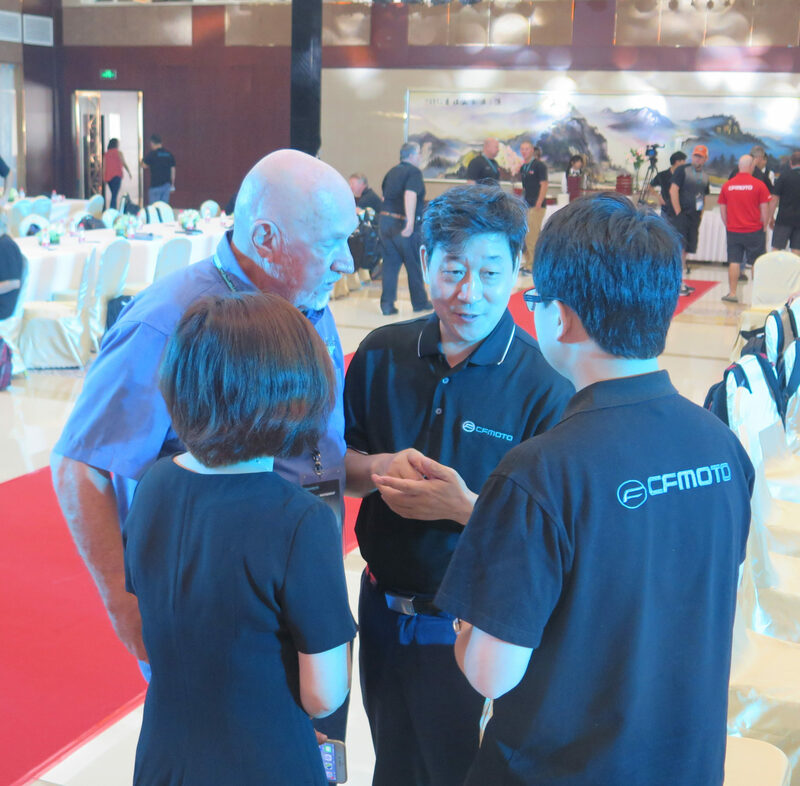 Check out a report from PSB editor in chief Dave McMahon’s 2016 visit to the U.S. dealer meeting at CFMOTO's factory in Hangzhou, China, by clicking here. CFMOTO’s U.S. operations are based in Plymouth, Minnesota.